There's plenty to do around Golden Pines! Whether it's hiking, fishing, mountain biking, climbing, wine tasting, shopping or relaxing, we've got it all! 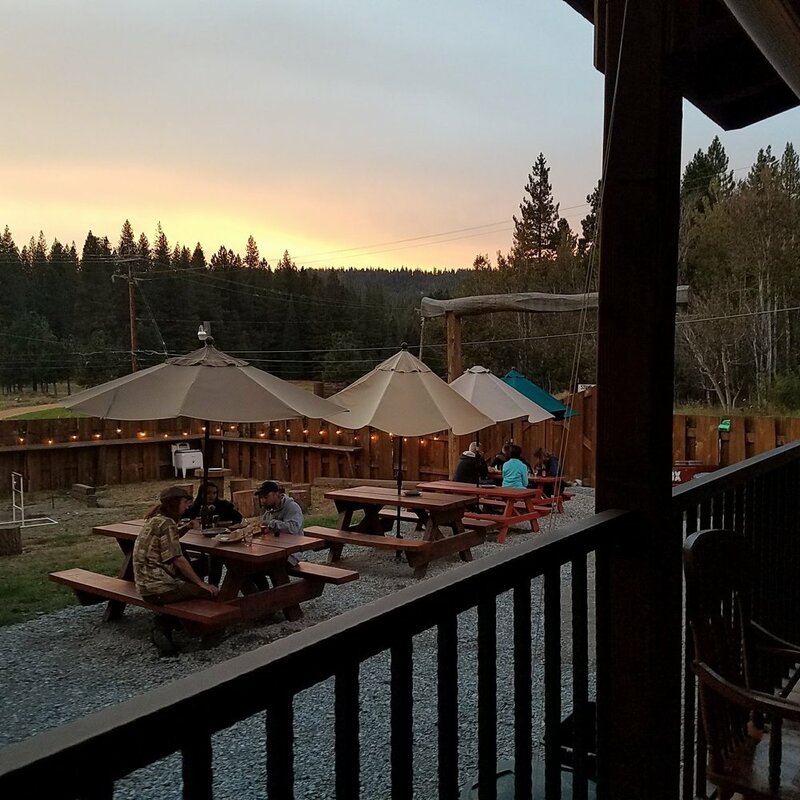 Venture out to Arnold, Murphys, or Bear Valley and you're sure to find something to enjoy. Big Trees State park is located only 2 miles west of Golden Pines. 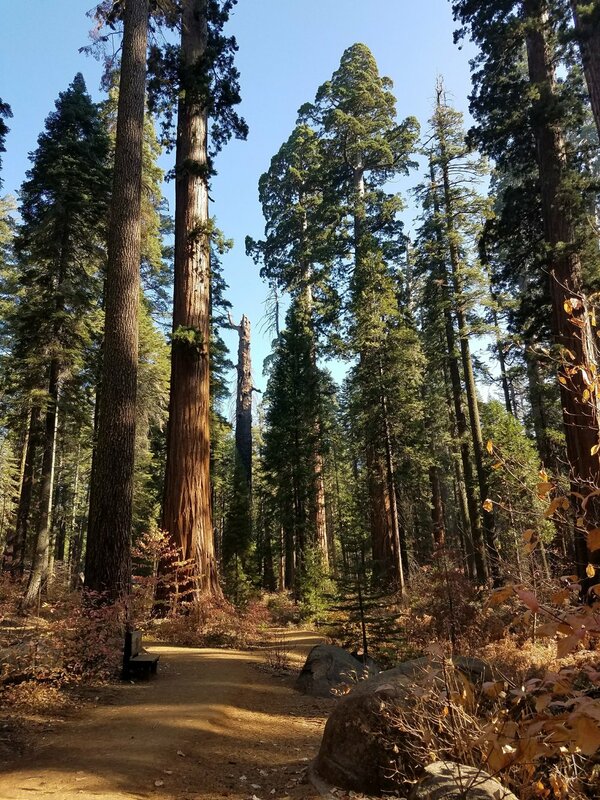 The park features two Sequoia groves, plenty of walking trails, and a new visitor center and museum. From a few minutes' drive east to Dorrington and Camp Connell, to west in the town of Arnold, you'll find lots of great dining options within fifteen minutes of the park. 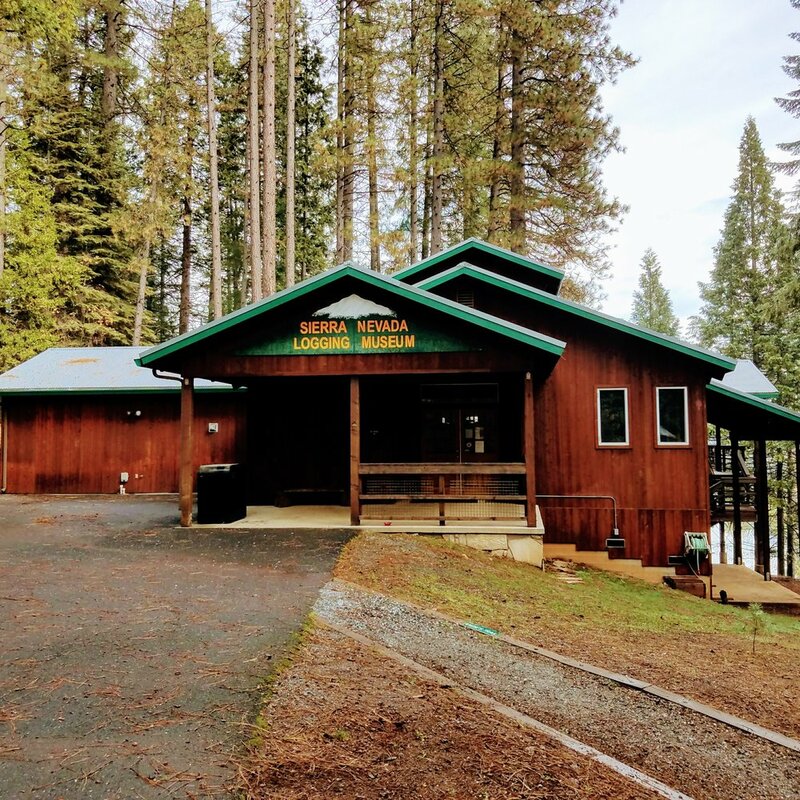 Just down the mountain in the town of Arnold is the Sierra Nevada Logging Museum. Home to historic logging equipment and indoor and outdoor displays, this museum is a great place to explore with kids. 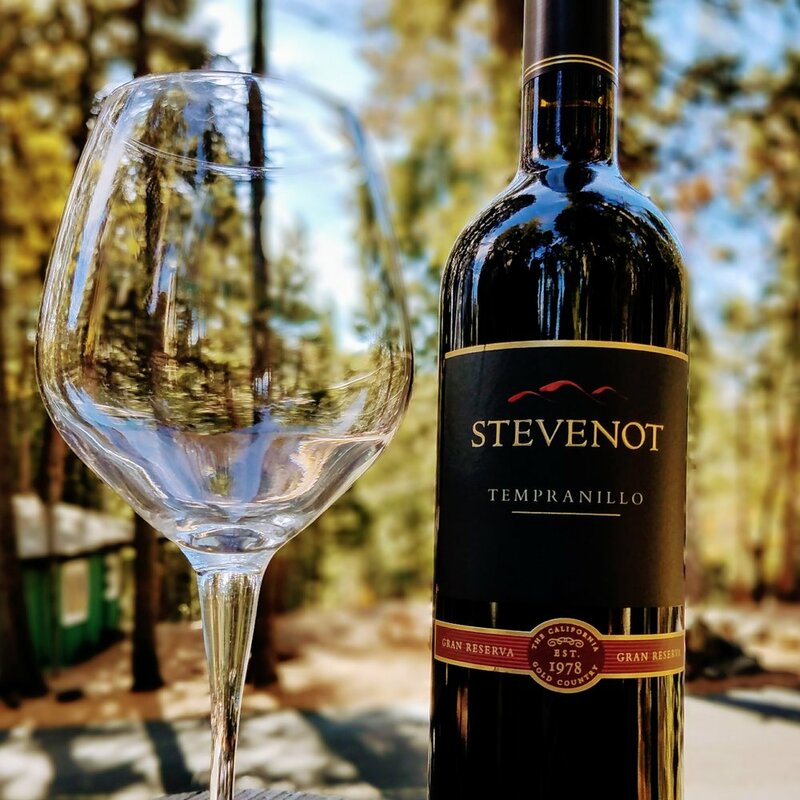 The historic mining town of Murphys is home to over two dozen family-owned and operated wineries, many of which have tasting rooms along Main Street. Along with plenty of shopping and dining options, there's plenty to explore! Bear Valley provides plenty of options for skiing, snowboarding, snowshoeing and snowmobiling. Besides a brand new ski lift, the Lodge offers numerous shopping and dining options. 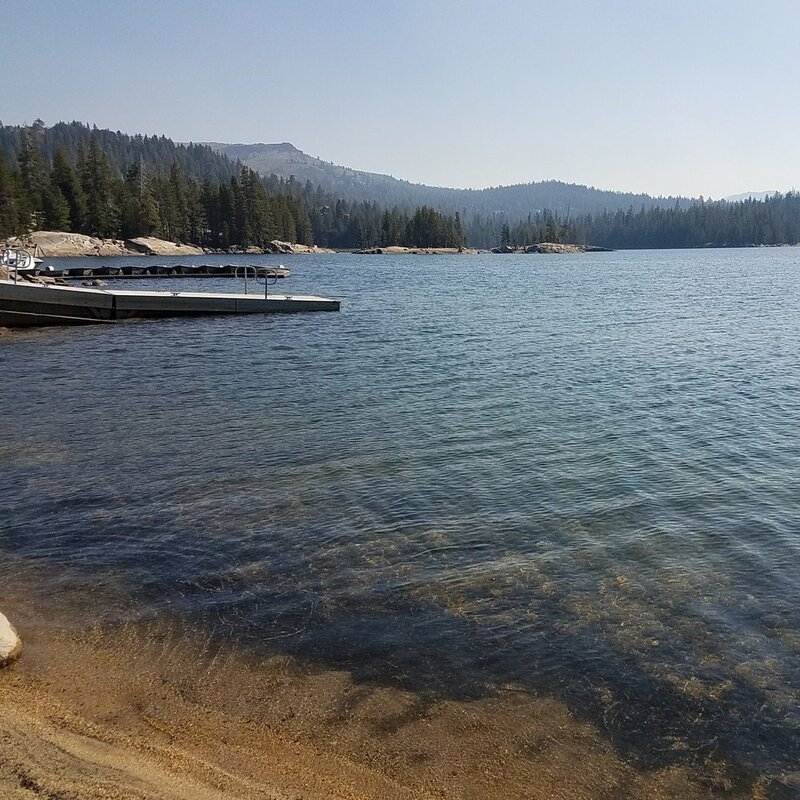 Holiday rates apply to Memorial Day weekend (5/24/19 - 5/27/19), 4th of July (7/3/19 - 7/7/19) and Labor Day weekend (8/30/19 - 9/2/19).